Claire ponders that the bath Luke took to heal his wounds has only increased his indestructibility. She suggests that they test this theory. Luke ends up attending an athletic showcase to help raise money for kids in need and shows his strength and athletic ability while a crowd of locals cheers him on. A representative from Nike even approaches him hoping to sign Luke to a sponsorship deal with the company. Claire becomes worried that there could be something worse out there than a Judas bullet that could harm Luke, and this time she won't be able to help him. He assures her she has nothing to worry about but she doesn't seem entirely convinced. Bushmaster is shown to be pulling bullets out of his chest. They injure him somewhat to the point that he has minor flesh wounds but they don't fully penetrate his skin. Bushmaster sees a video of Luke Cage and decides that he will be the one to test Luke Cage. He then visits holistic doctor Tilda Johnson in search of ingredients he needs to do alterations on the plant nightshade, which he has been using to heal his wounds and increase his strength. Claire pushes Luke to make amends with his father James Lucas, as she had also been estranged from her own father but he died before she could make amends and she has regretted is ever since. Detective Knight struggles to adjust to being back on the force as she is being kept on "light duty" and some officers are uncomfortable with her being around, particularly because of her amputation. She struggles to pursue the leads she finds related to the Judas bullet and taking Mariah down. She calls Luke to tell him that Mariah's go-to lawyer Ben Donovan has sprung Arturo Rey from police custody. Her leads help direct him to Cockroach, whom he plans to go after next once he can find him. The holistic doctor Tilda Johnson is revealed to be Mariah's estranged daughter. Mariah is advises by her political advisor to make amends with Tilda because of the boost it would give her to public opinion. Mariah is making many moves to improve her image, including selling her gun business. After arranging for El Rey to be released on bail, she sends Shades to complete the sale with him. But Shades ends up killing him instead after he refuses to follow through the deal and insulting Mariah. Misty ends up going to the crime scene of El Rey's death and envisions what must have happened for him to have been murdered, and then tells Luke about the crime scene. There's no evidence that's been left to incriminate Mariah, even though Misty rightfully believes that Mariah was involved in El Rey's death. Mariah is furious to learn that Shades has killed El Rey before the deal could be finalized but Shades assures her that he was about to snitch on them to Misty Knight, and that he will find another way to get their money. Luke tracks down Cockroach and confronts him at a club. But Cockroach reveals a close-range, high-power gun which he uses to shoot Luke out of a window and actually cause him a bit of injury. Luke returns home where Claire is shaken by Luke's injuries and Luke's continued refusal to make amends with his father. Finally, Tilda agrees to give her relationship with Mariah another chance despite earlier reluctance to do so. 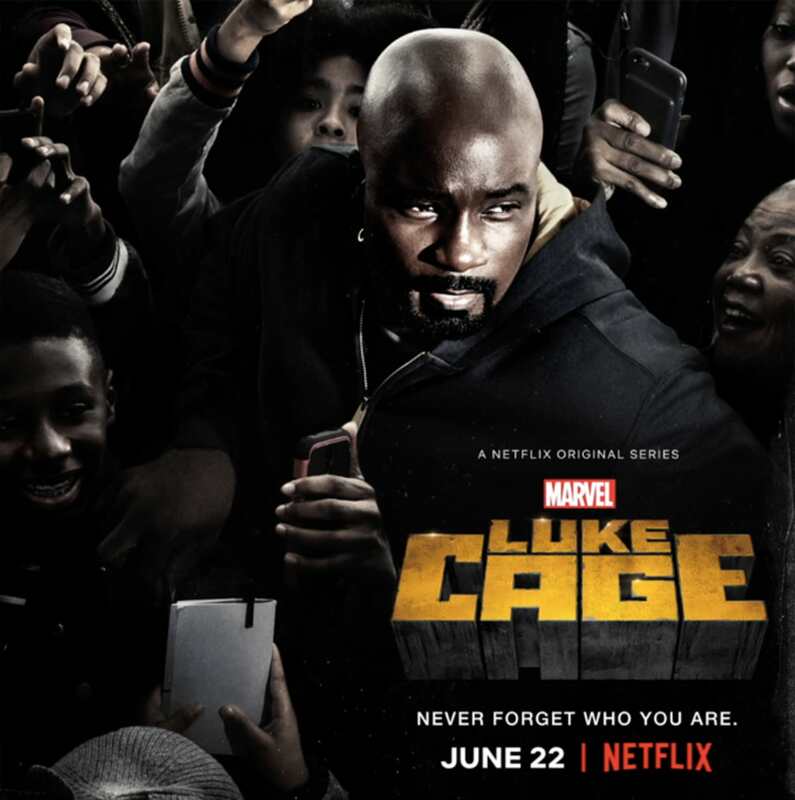 Marvel's Luke Cage is available for streaming on Netflix.